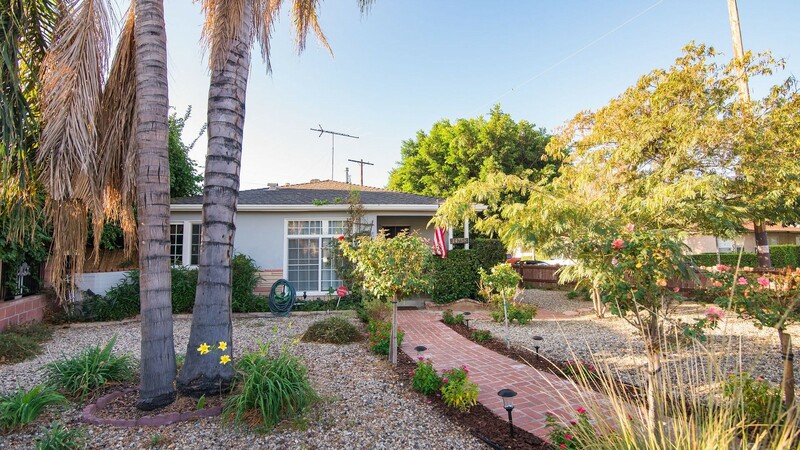 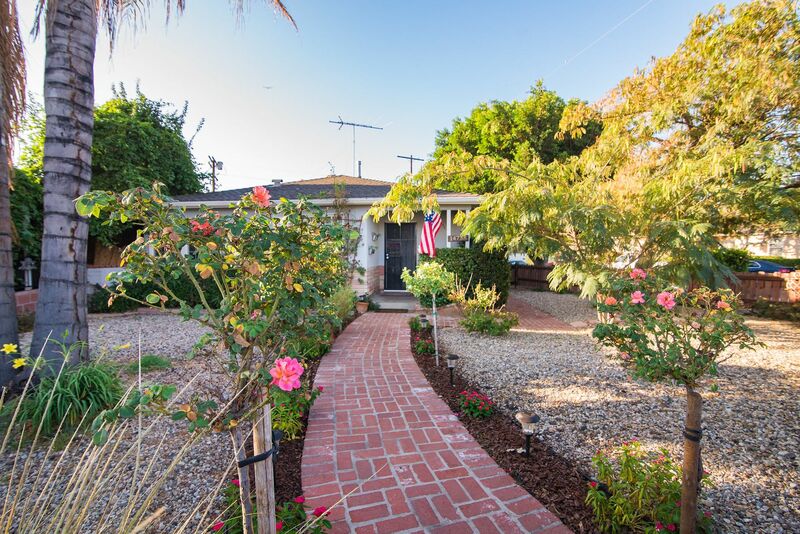 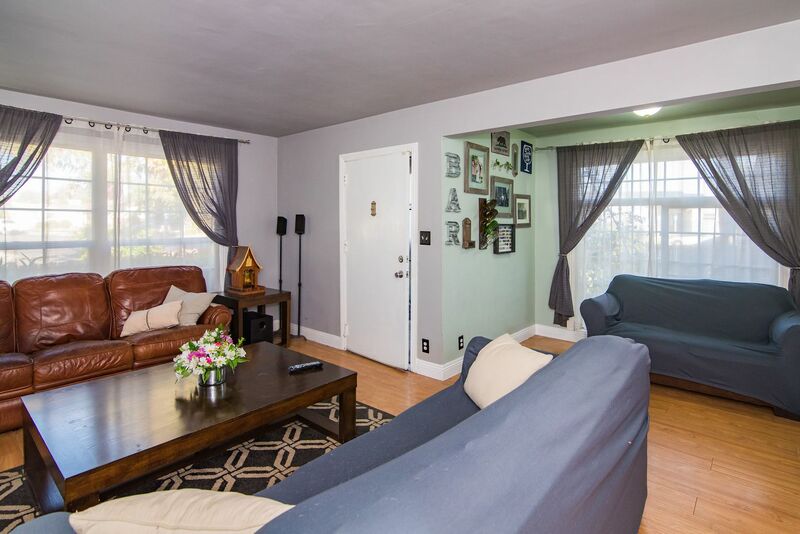 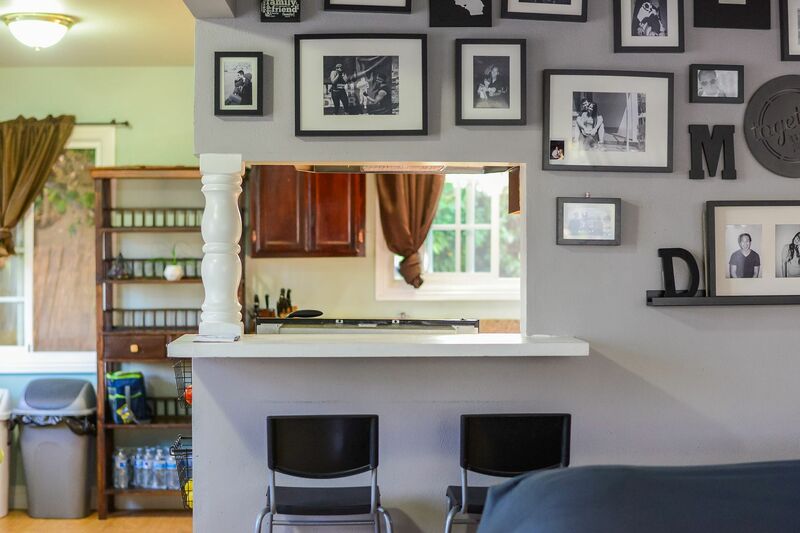 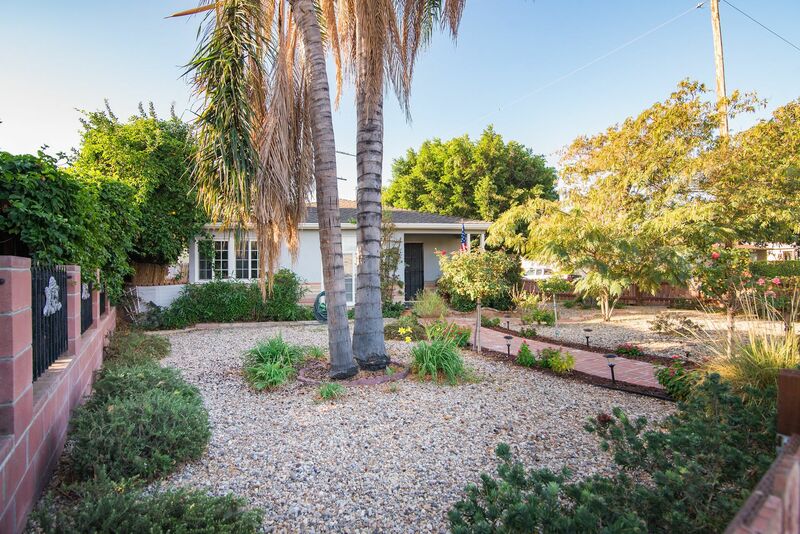 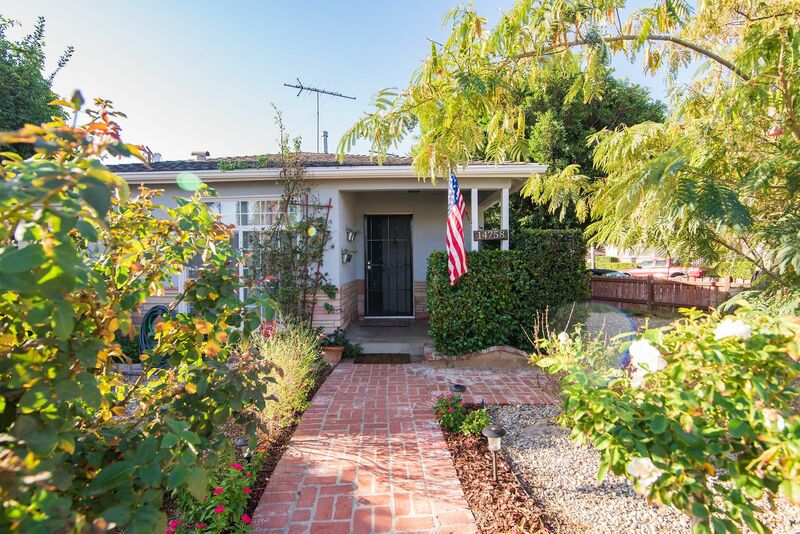 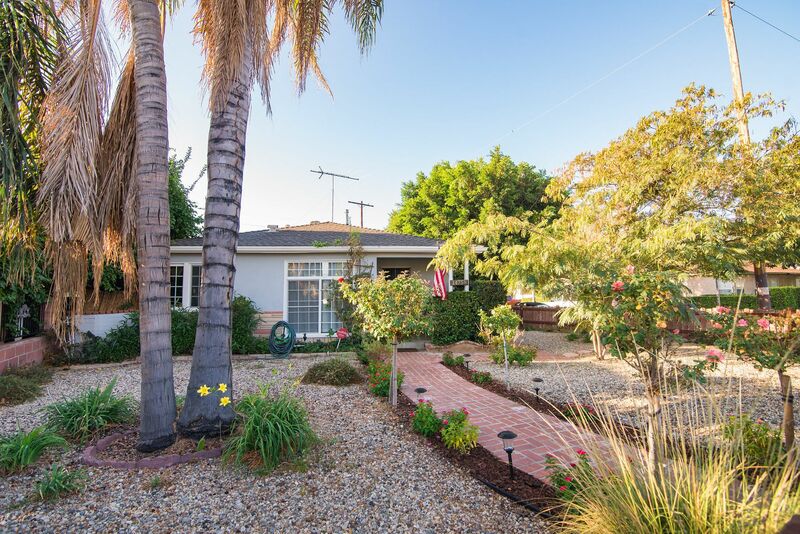 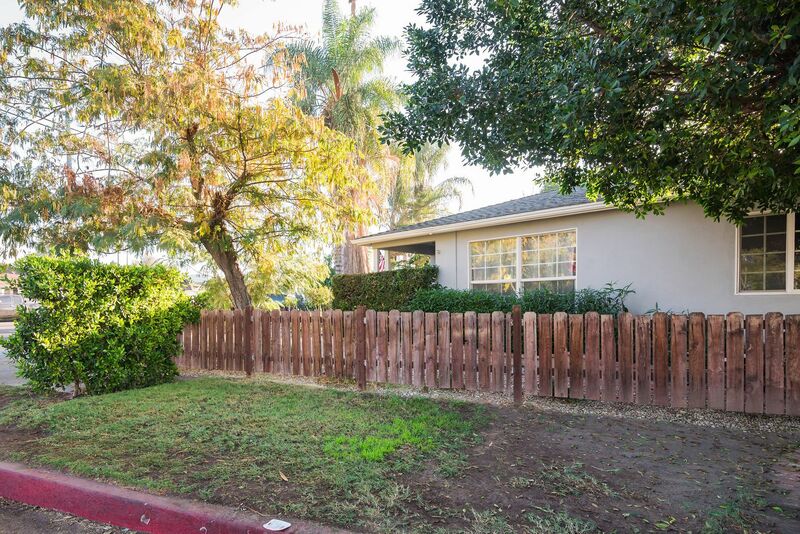 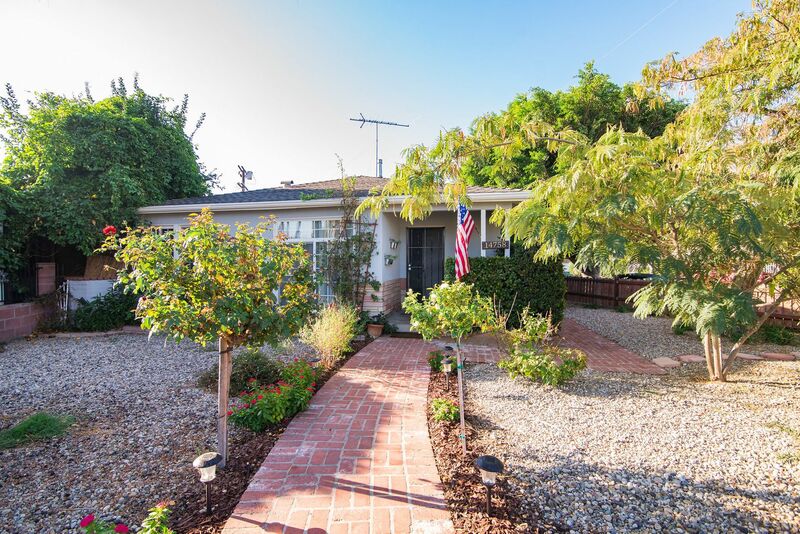 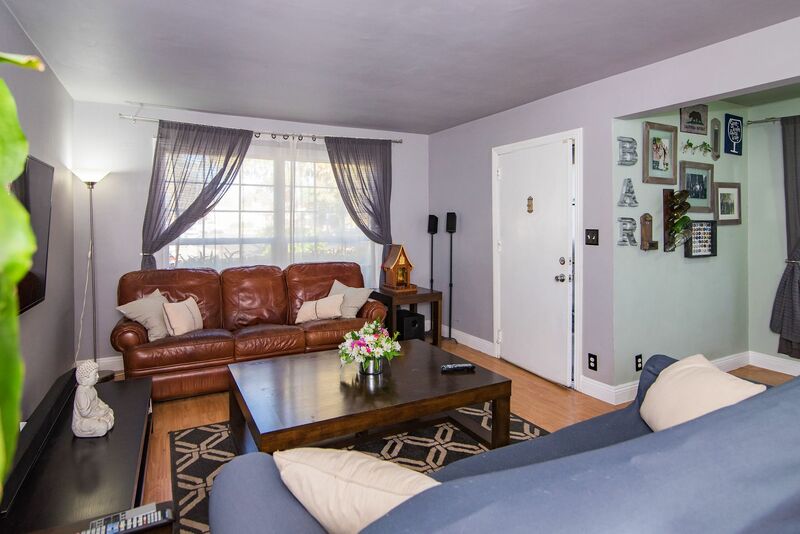 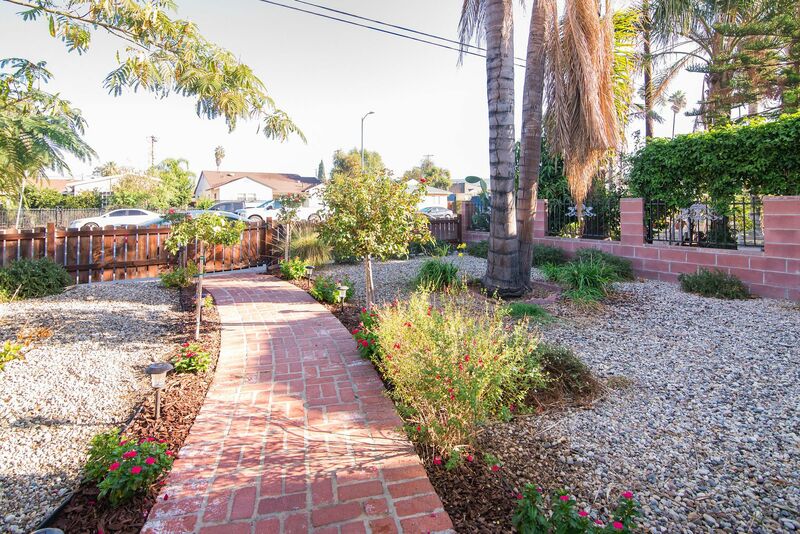 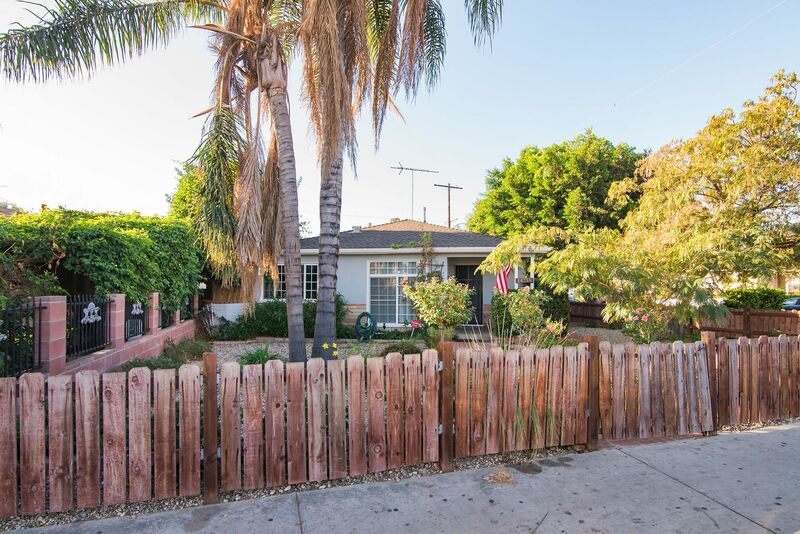 Lowest priced single family home available in Van Nuys, and it is lovely! 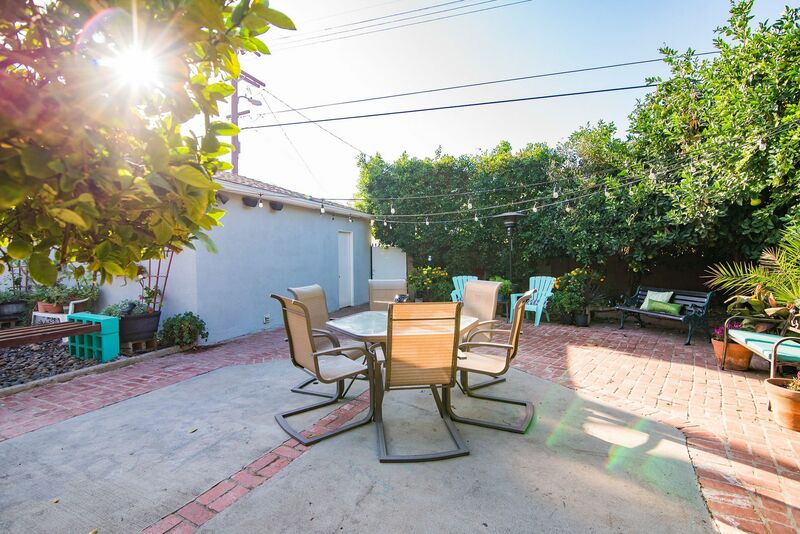 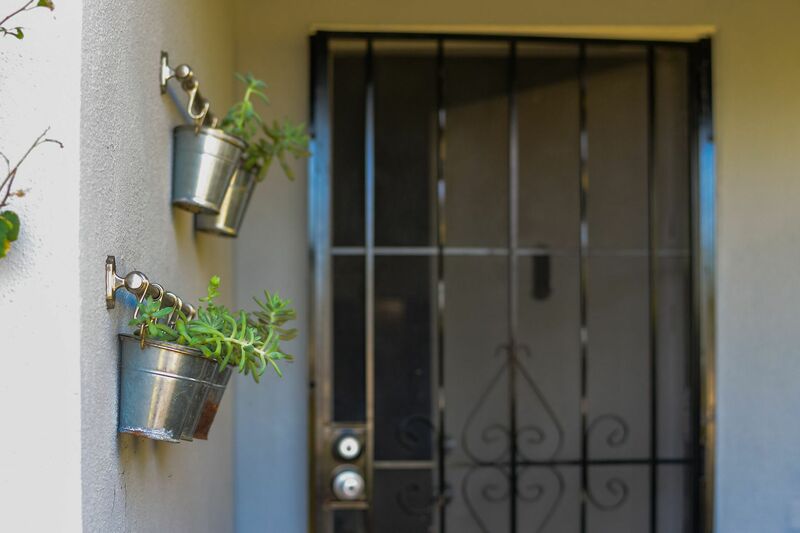 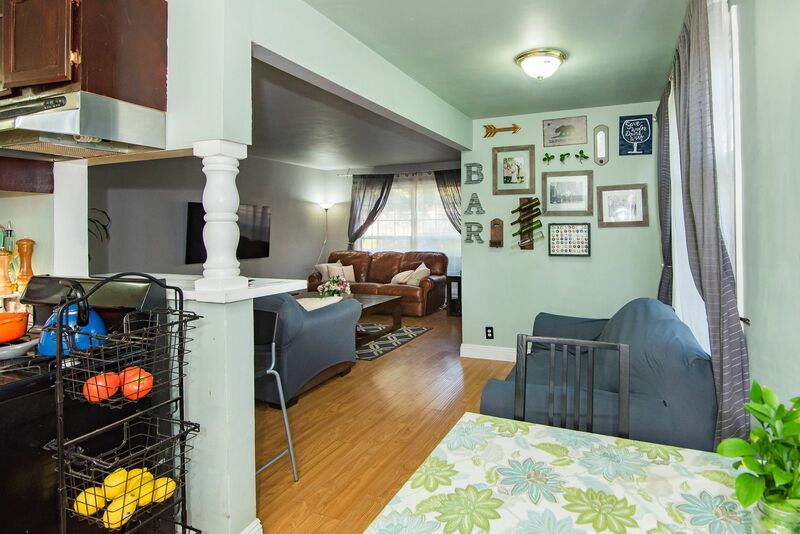 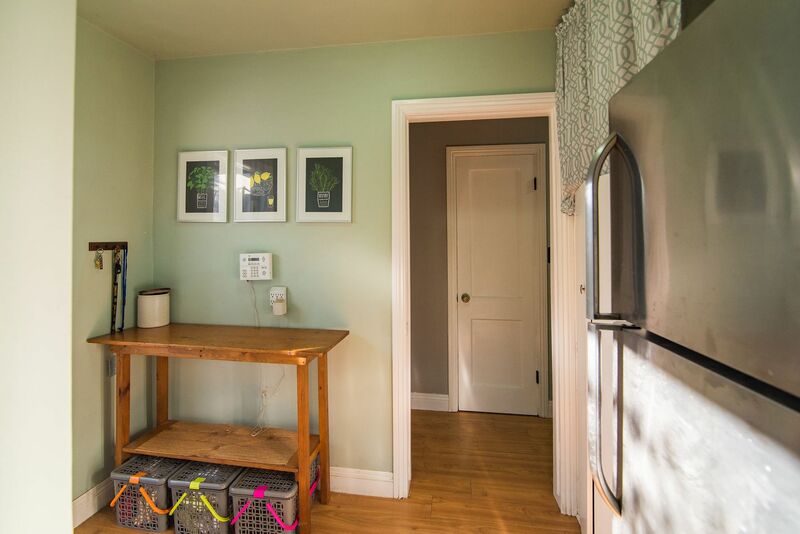 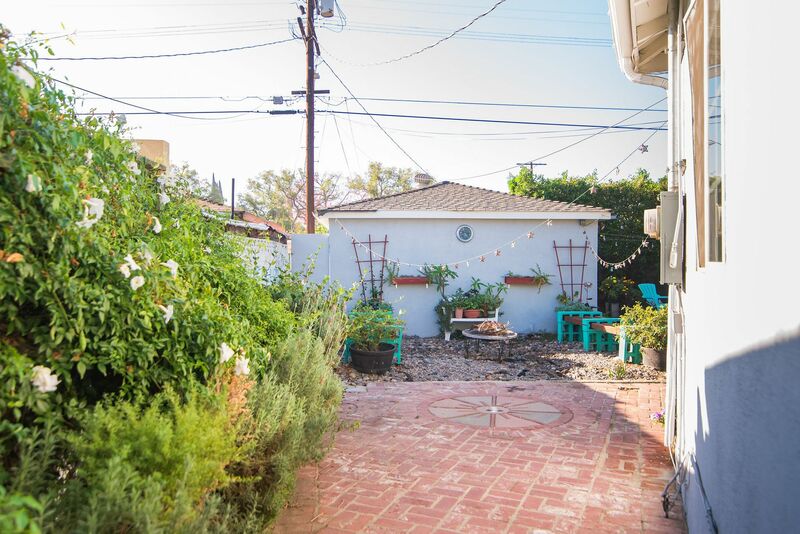 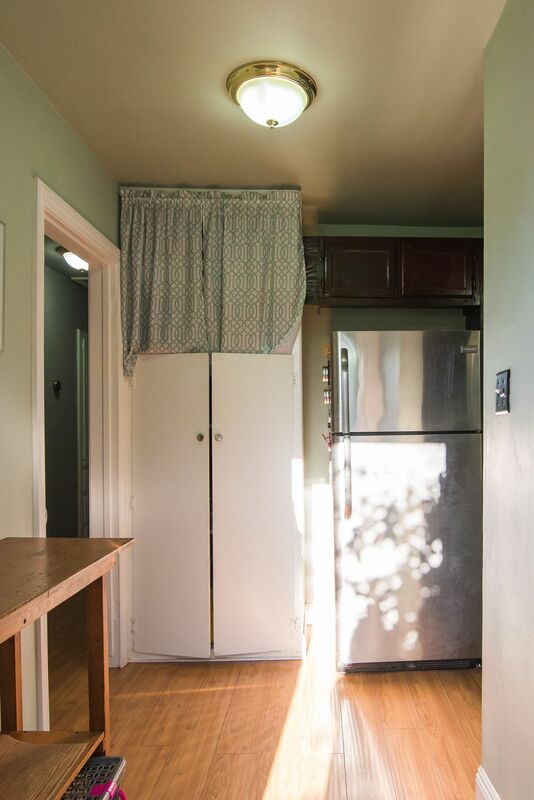 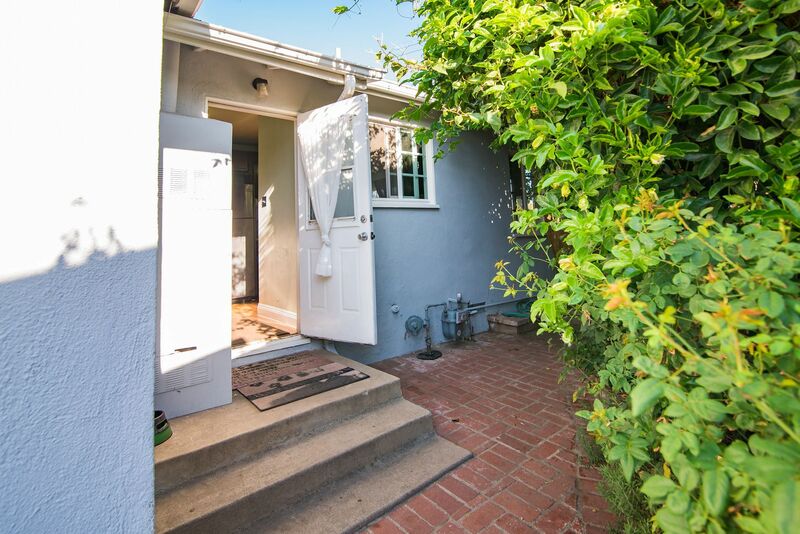 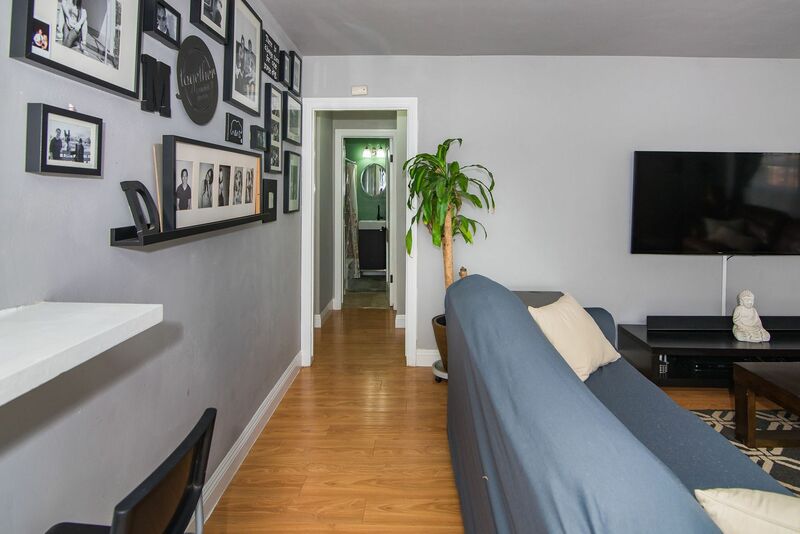 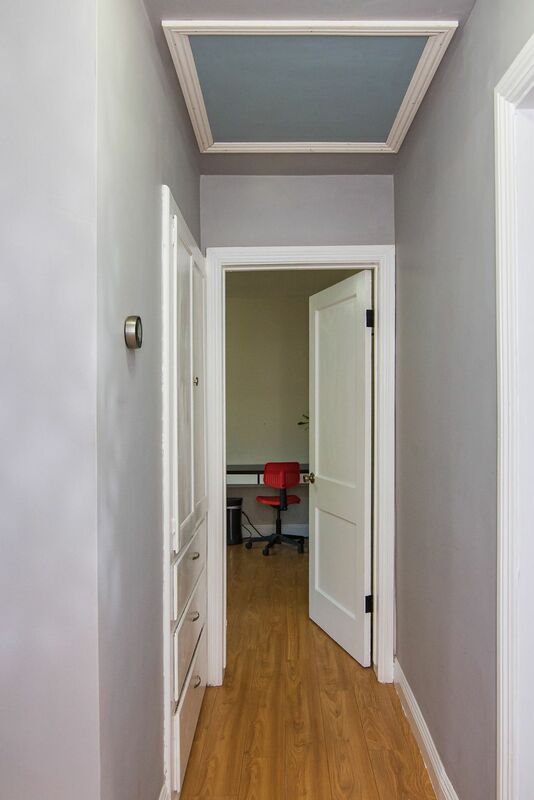 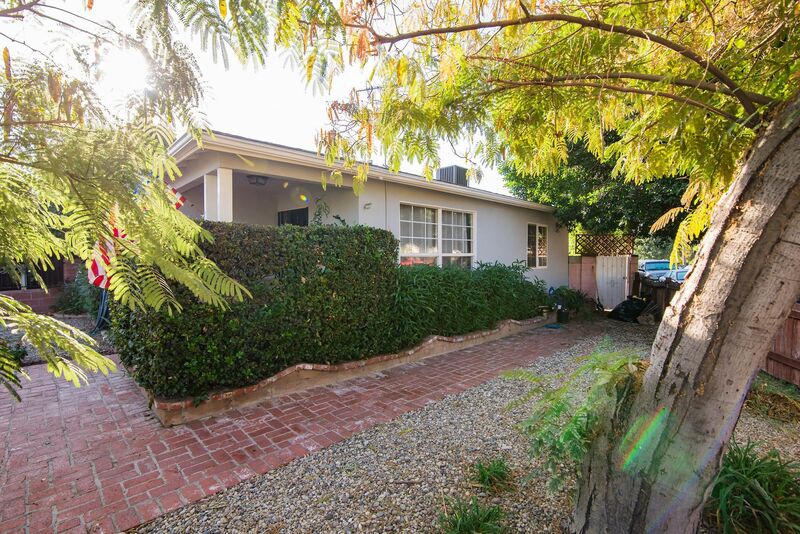 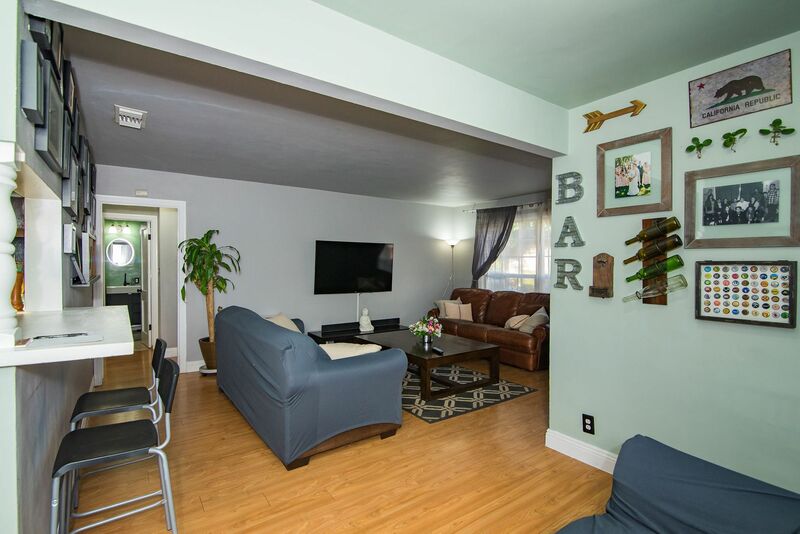 Coveted corner lot that backs to an alley allows for space from neighbors and plenty of sunshine. 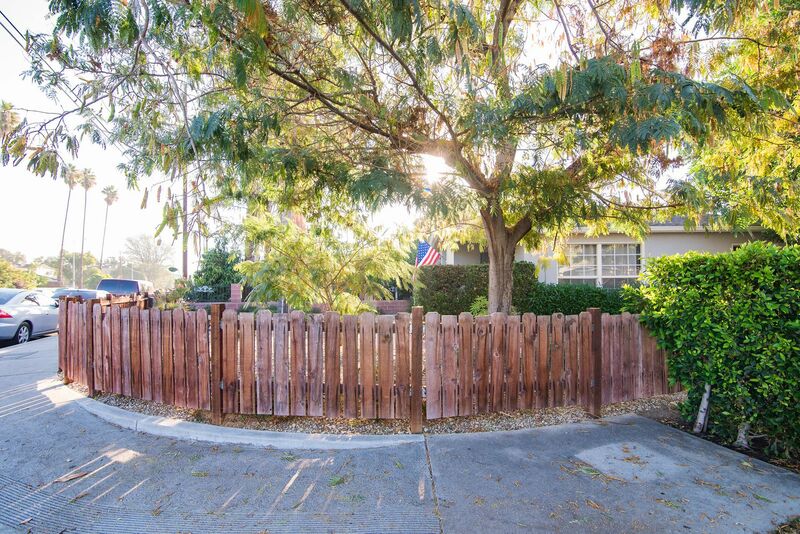 The property is fully fenced in front and back, providing a private compound feel. 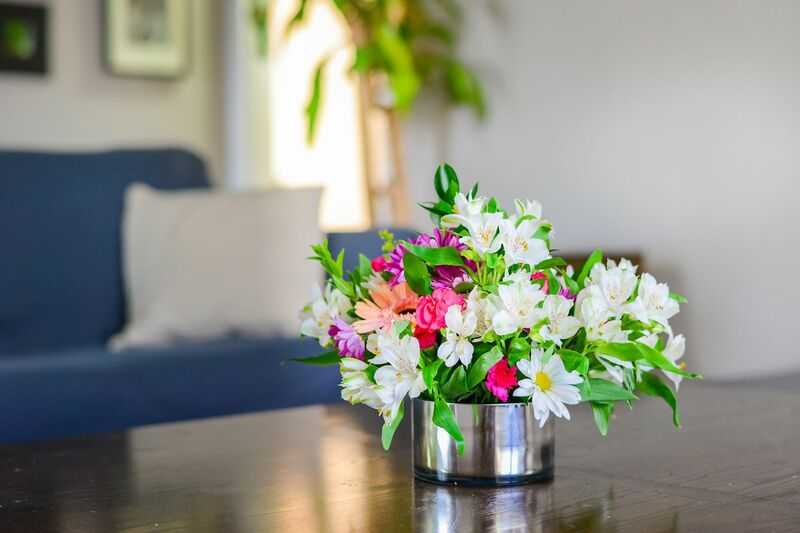 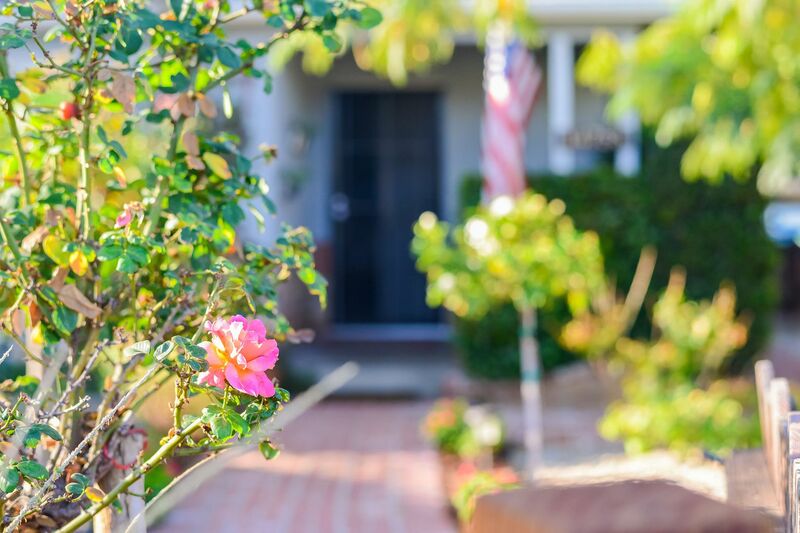 Follow the lighted path to the front door flanked by a low-maintenance garden of river rock with lush landscaping including rose topiaries and your own 2 palm trees. 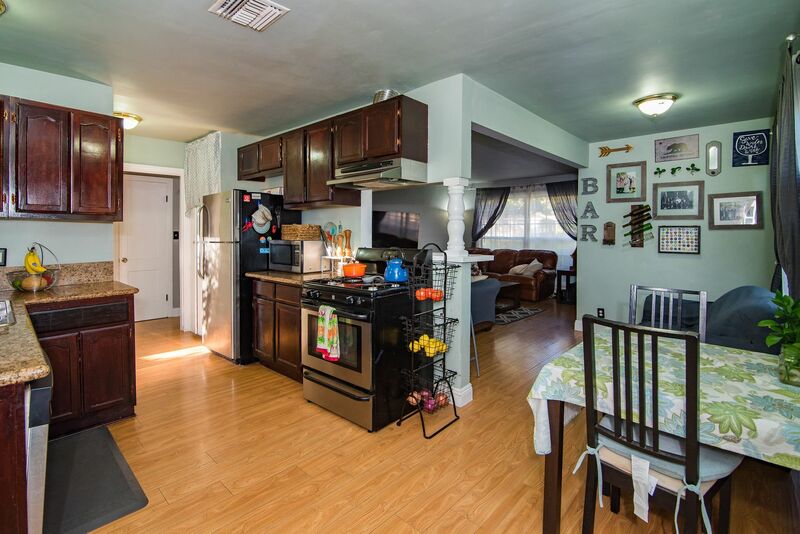 Step inside to find an inviting living room which flows to the dining room and is also open to the kitchen via a convenient breakfast bar. 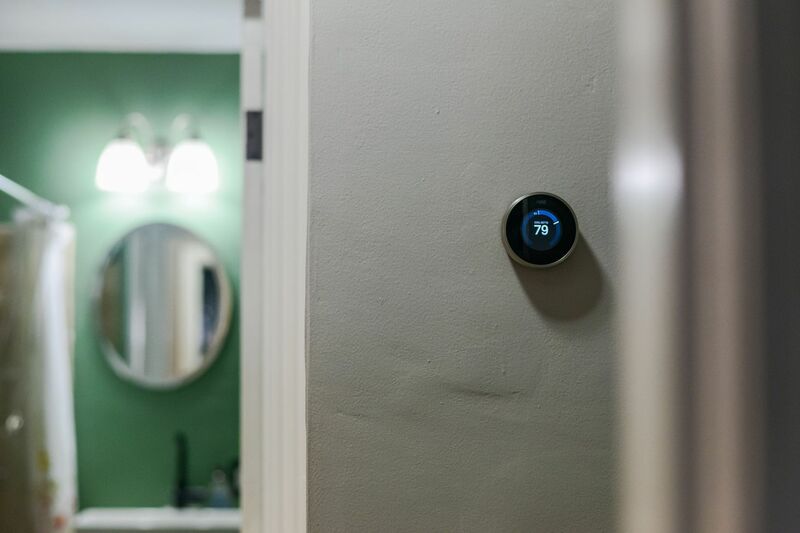 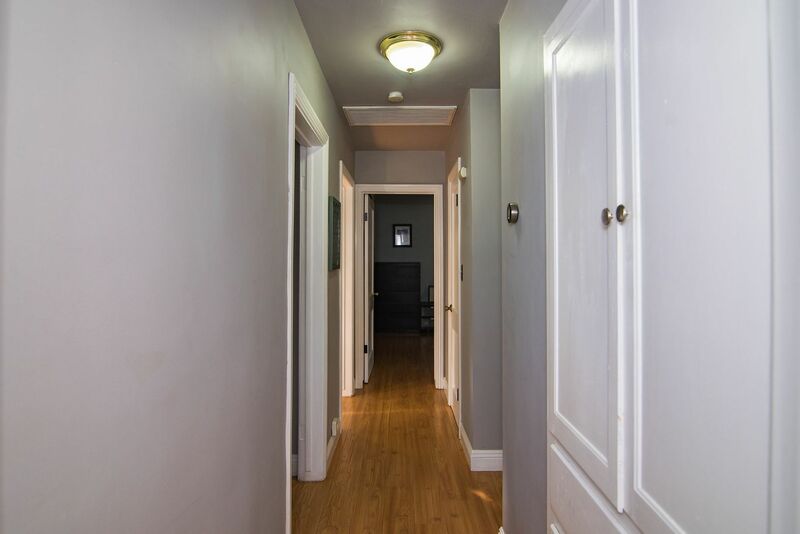 Delight in the numerous improvements including wide-plank laminate flooring, dual pane windows and designer paint. 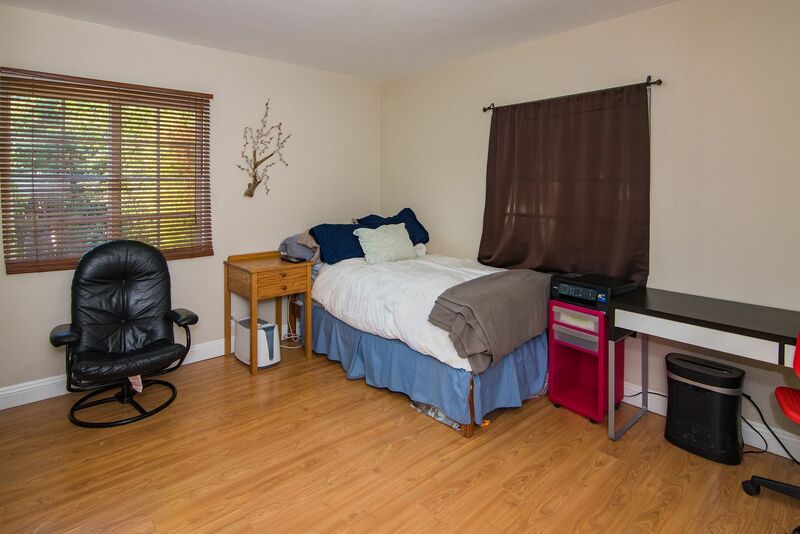 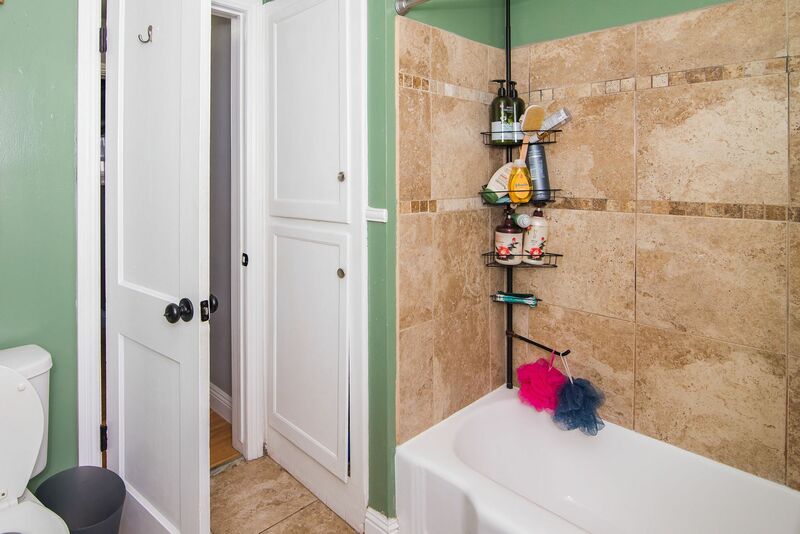 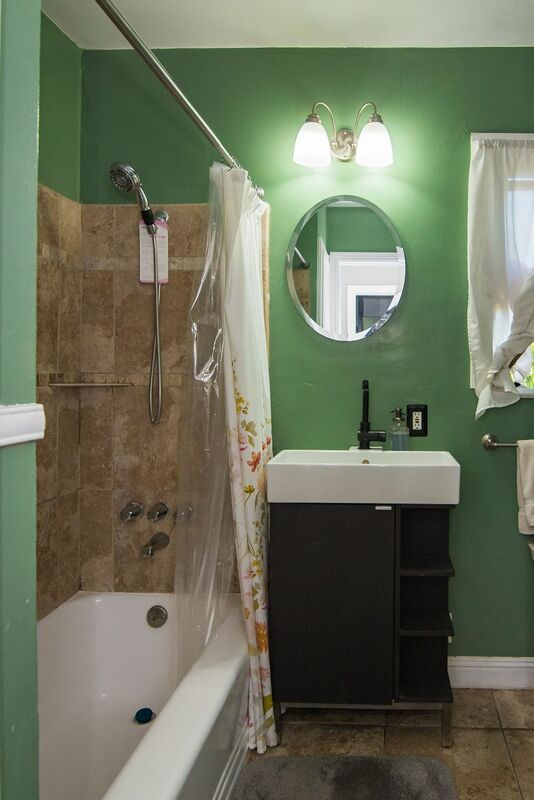 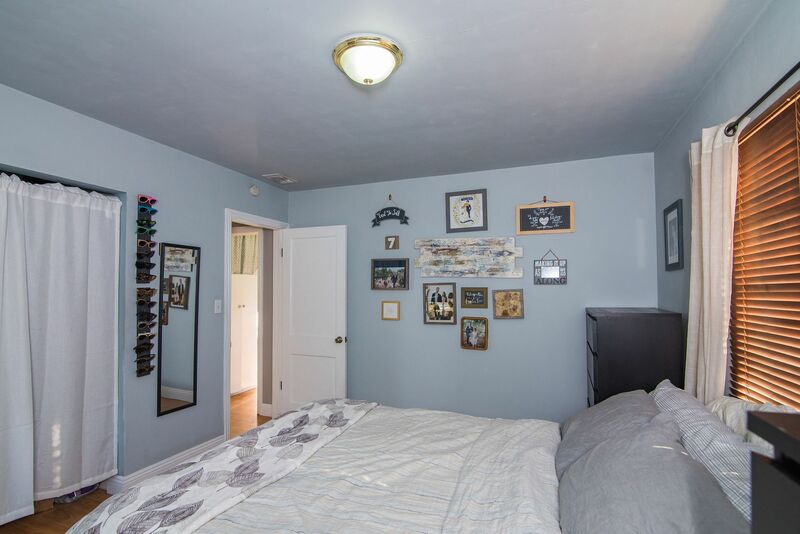 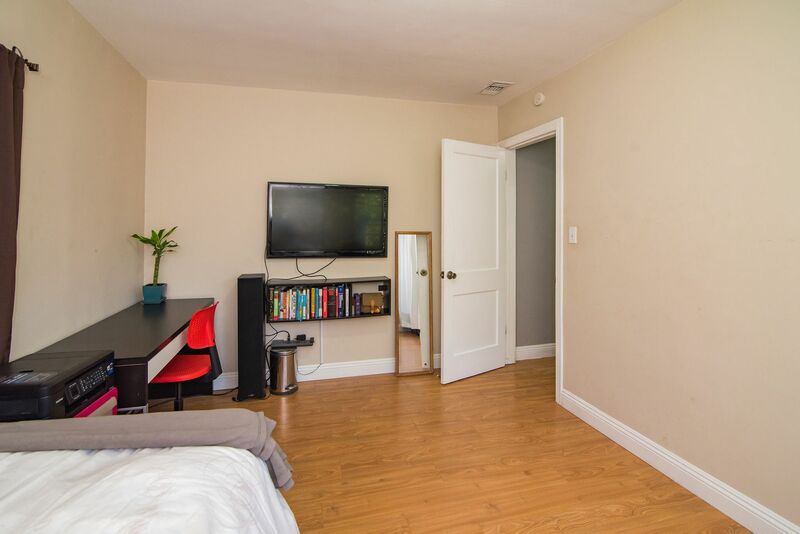 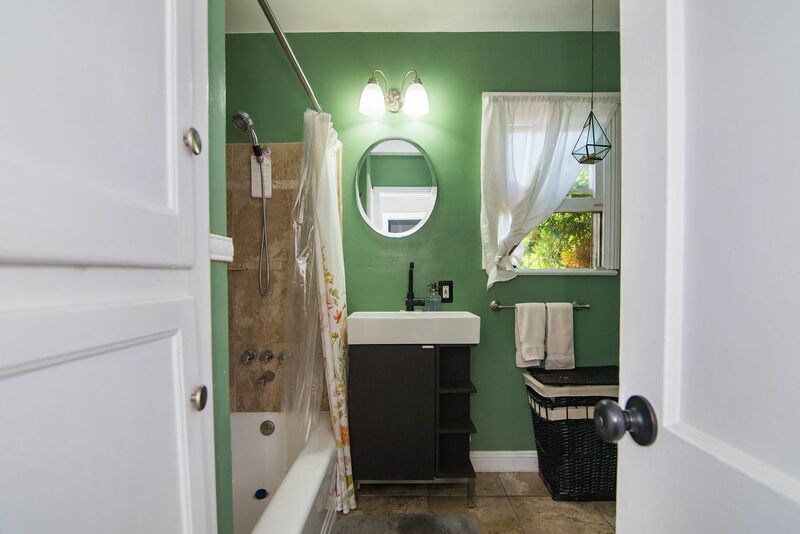 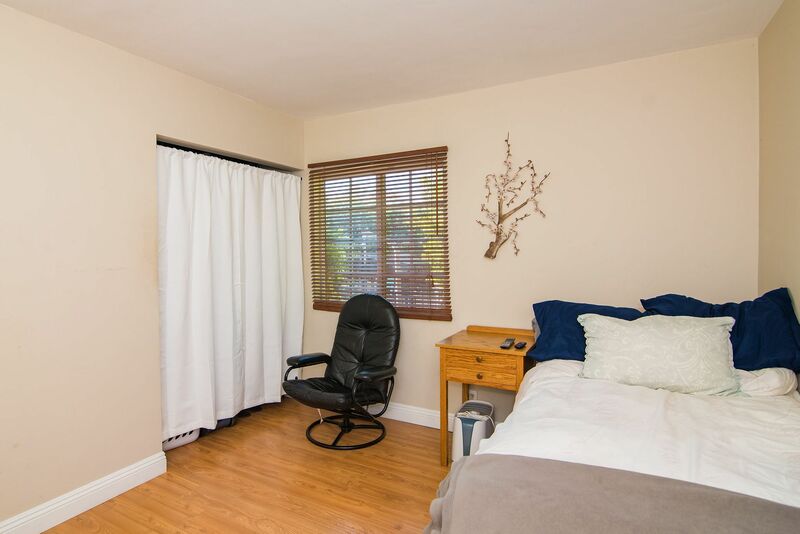 The 2 ample bedrooms share the upgraded full bathroom featuring newer neutral tile and vanity. 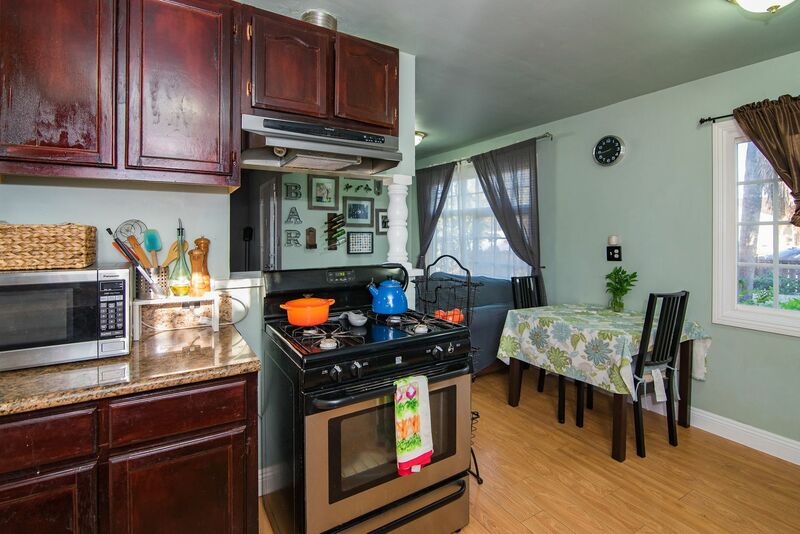 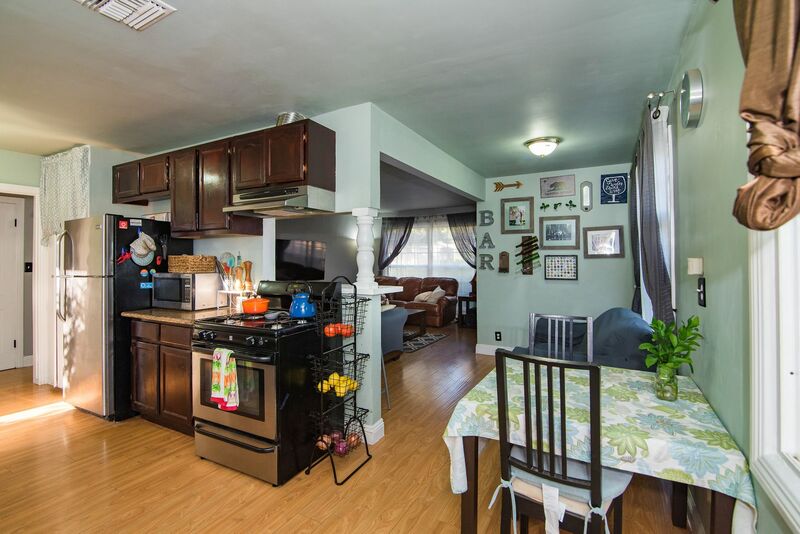 Generously-sized, the kitchen is remodeled with stainless steel appliances, abundant rich cabinetry, a pantry, extra storage and access out to the backyard for ease of entertaining. 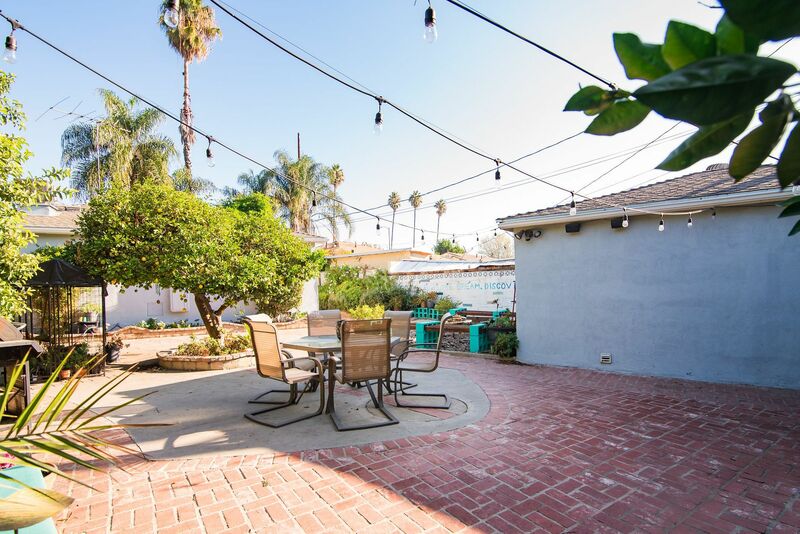 With plenty of patio space for seating and dining al fresco, the backyard is a true extension of this home for ideal indoor-outdoor living. 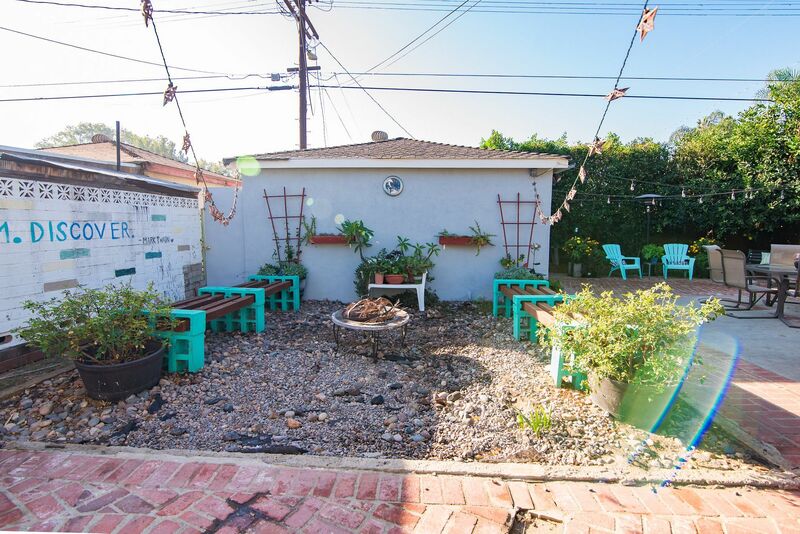 It also features a firepit conversation area and bountiful fruit trees. 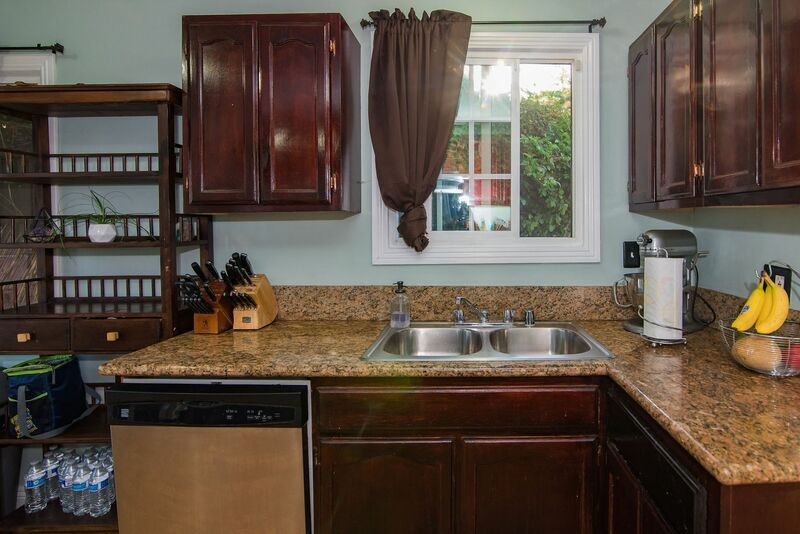 The detached garage has a newer automatic opener and relocated washer and dryer facilities. 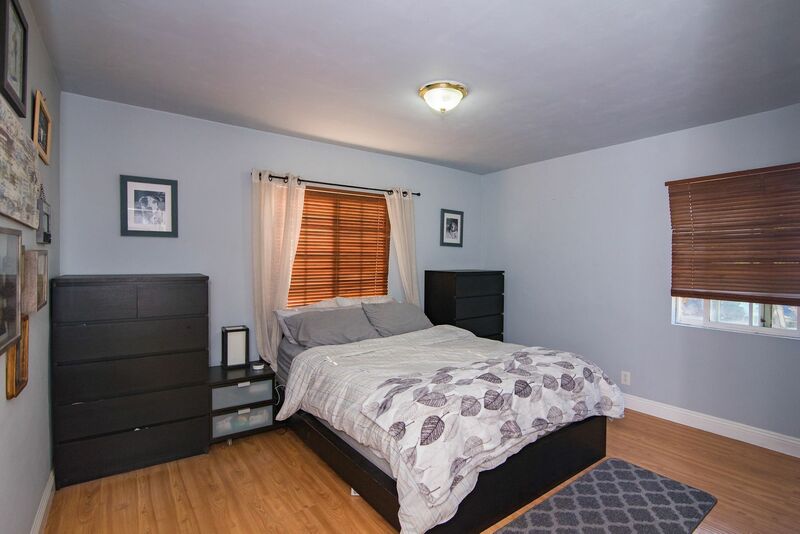 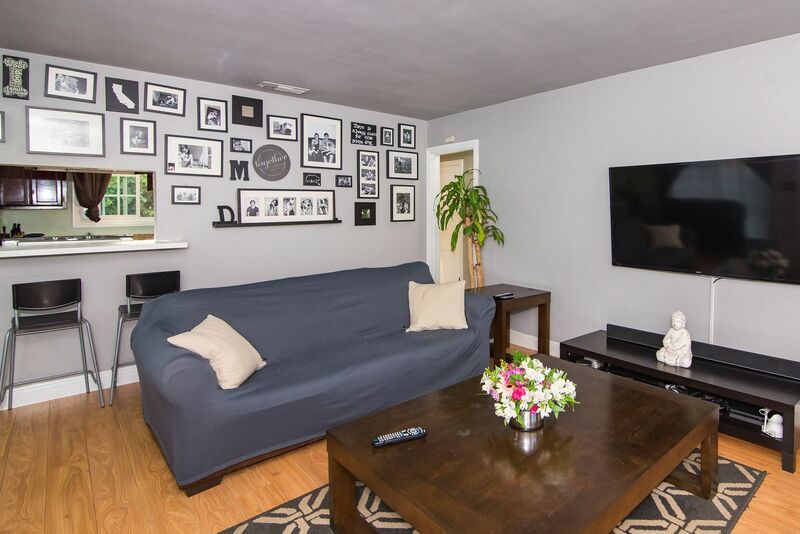 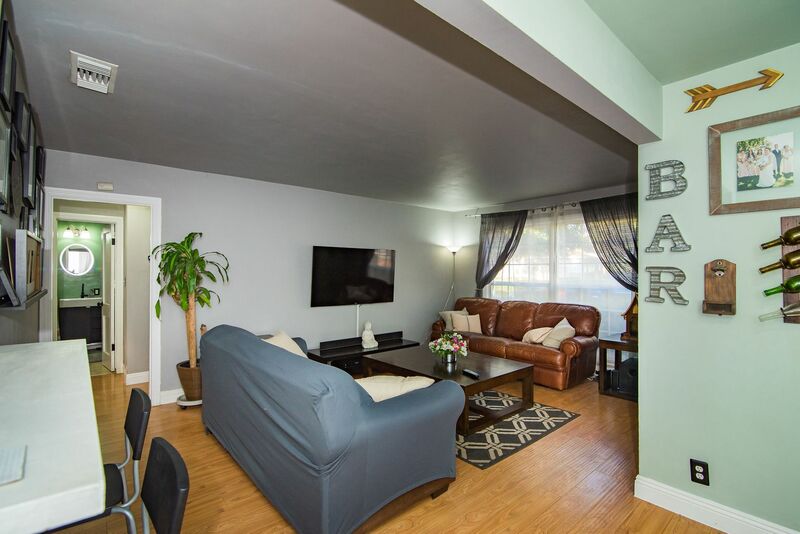 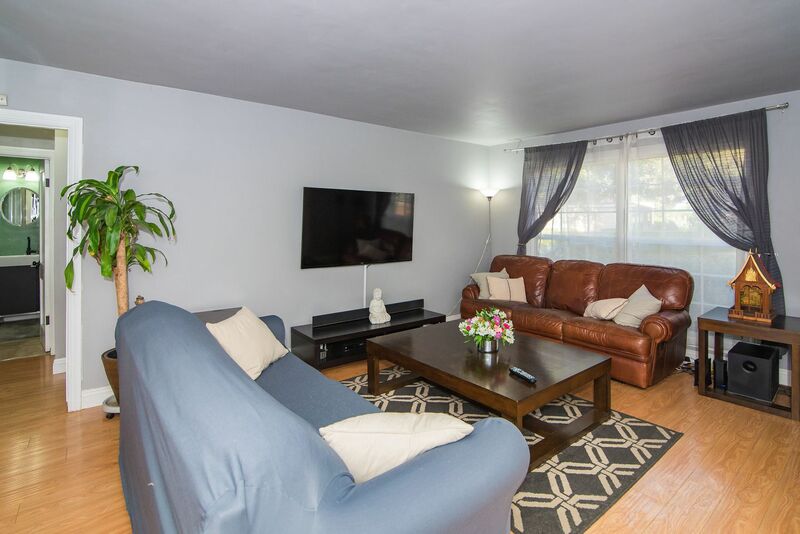 This truly enjoyable property has so much to offer for the price. 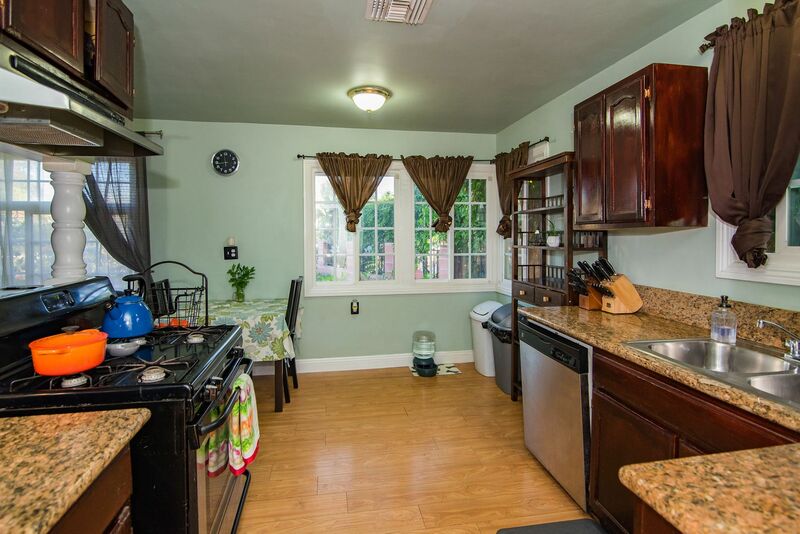 Do not miss your chance to call it home!